If you haven’t already been feeling the joy and excitement of this year’s lead-up to Easter, you’re going to get into the spirit in a big way when you read this story: When these parents didn’t have enough money to get their kids Easter baskets, Cadbury gave them the go-ahead on Twitter to steal candy from Walmart. Talk about a company with heart! 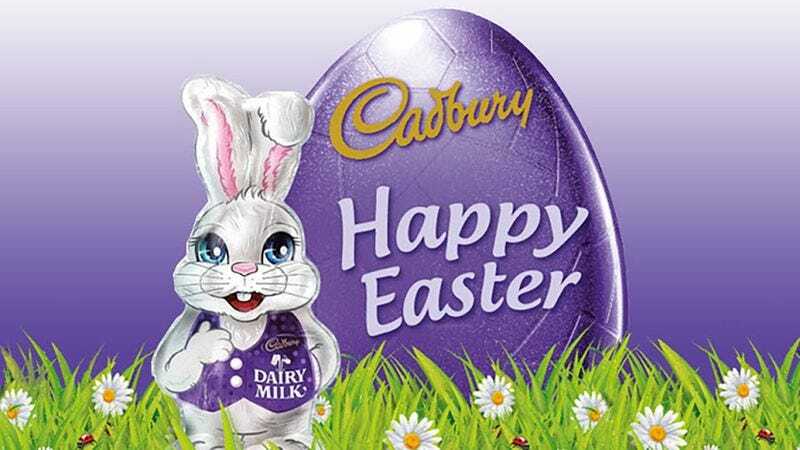 Cadbury is clearly living out Christ’s teachings this Easter season. Well, if that doesn’t warm your heart, we don’t know what will. Needless to say, the Benneker kids are going to be having a pretty exciting Easter morning this year. Cheers to Cadbury for using social media to help out a family in need in a totally awesome way!